Are Predictive Analytics In Marketing Helping The Wrong People? The rise of predictive analytics has brought many benefits to marketers. The tremendous amount of both real-time and historical data available about customer behaviour has afforded them the unprecedented ability to anticipate customer needs as opposed to merely respond to them. It has also enabled them to build ideal customer groups and target promotional materials. Marketers can quickly identify the characteristics of their ideal/most likely customers, discover what they are like and what is liable to drive them to purchase, and entice them to open accounts and begin what will be a hopefully long lasting relationship with promotions appropriately tailored to their desires. Focusing on new clients at the expense of olds ones is a short term strategy that’s foolish for many reasons. As people begin to get aggrieved that they are not getting the same offers as new customers, they will likely look elsewhere. Indeed, somewhat ironically, they will probably look to rivals who are doing similar starter offers. The realization that their loyalty is not being rewarded is also going to irritate some of your best sources of promotion – your referrers. In the age of social media, where people rely more than ever on recommendations – 81% of consumers are likely to look at recommendations and posts from family and friends when considering a purchase according to Forbes research – these people are vital. Another reason customer retention is so important is simply that it is so much cheaper than acquiring new ones and more profitable. 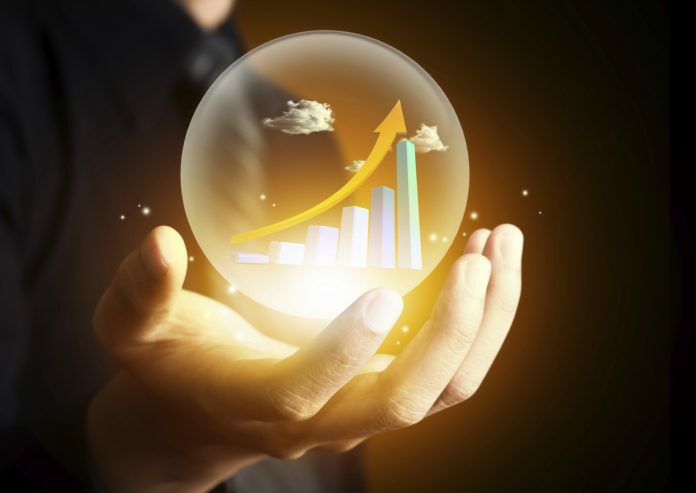 Predictive analytics simply needs to be focused in the right way. You have far more data from your loyal customers by understanding their purchase history. Using this data, you can anticipate when they are likely to buy and incorporate a deeper level of personalization into your emails and social media – particularly necessary in an age of adblocking, in which consumers expect ads to be wholly relevant to them. It also means your traditional loyalty programs can reward the best customers rather than just any customers, looking at recency, frequency, and spend metrics to identify the most genuinely loyal customers as opposed to just offering them to everyone. Analytics can even be used to personalize these rewards – instead of receiving generic offers, each client is given their own unique experience with individualized incentives. This is backed up by a vast body of research, all of which shows significantly increased ROI to those who prioritize their loyal customers. According to Forbes Insights/Sailthru, companies that increased their spend on retention in the past one to three years saw an almost 200% greater likelihood of growing market share in the past year compared with those spending more on acquisition. Gartner, meanwhile, found that companies that focus their marketing on existing customers saw a 20% increase in revenues, and according to Marketing Metrics, the probability of selling to an existing customer is 60-70%. Whereas the probability of selling to a new prospect is only 5% to 20%. Despite the rewards, many marketers are still failing to consider their current customers. Sailthru’s research also revealed that only 18% of companies focus on customer retention and conduct strategic customer marketing. This is something companies are beginning to appreciate, though. A recent eMarketer report found that the majority of US marketers plan to allocate more of their budgets to customer loyalty in 2017, and about 13% anticipate raising spending significantly. All of this is not to say that marketers should completely forgo any attempt to look for new customers and appeal to them. It is, however, to say that the best way of doing this is by appealing to your current clients. This will not only ensure loyalty, and it will mean that a large part of the job of attracting new customers is done for you through word of mouth. It will give you an audience more receptive to your social media campaigns and more likely to share posts, an audience less likely to complain and to be more tolerant of your mistakes, and – most importantly – an audience that is going to spend money with you consistently.